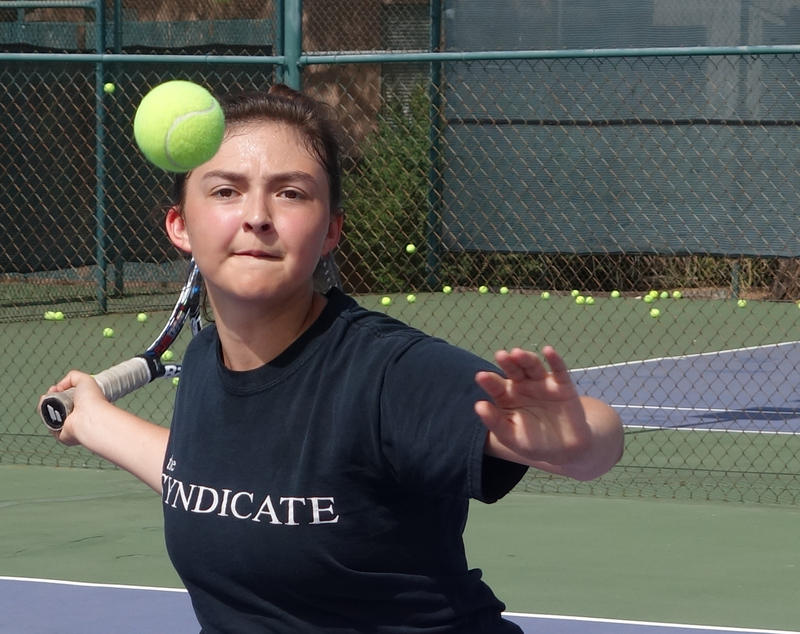 What: The Tucson Racquet and Fitness Club offers an “All Sports Camp” for those with an interest in a variety of sports: Tennis, Racquetball, Volleyball, Swimming, and Basketball. 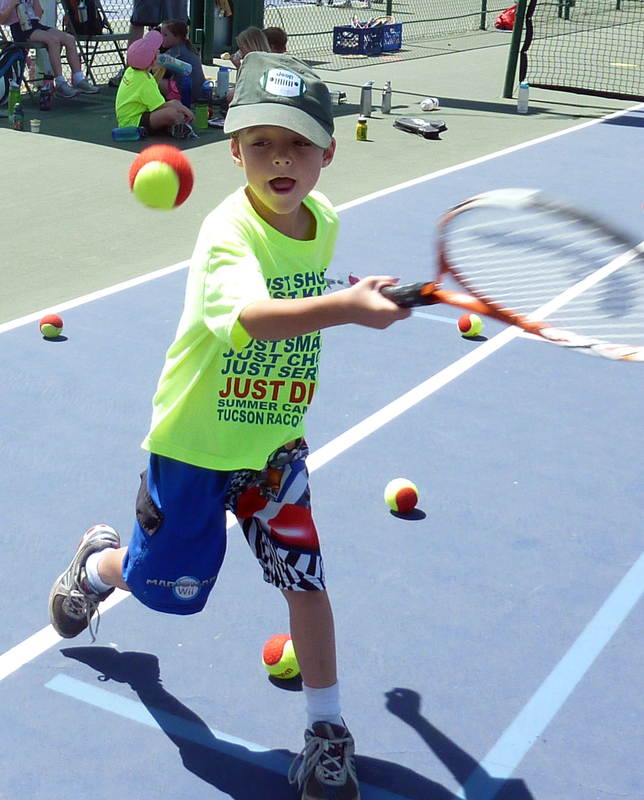 Basic instruction, drills, and fun competition in all sports are offered on a daily basis. Other fun Camp activities include lunchtime ping pong, basketball, and board games. 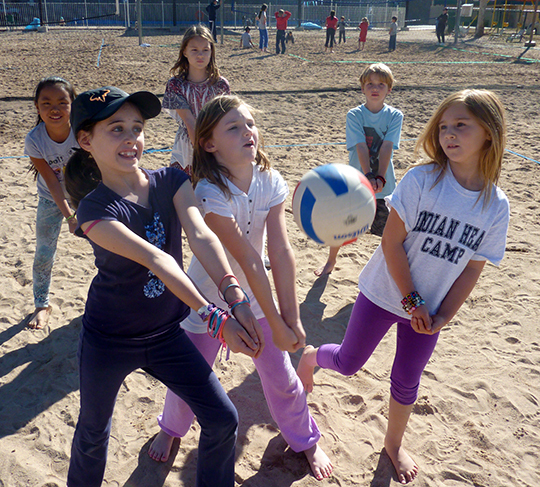 For Whom: “Spring Break Camp” is designed for those interested in developing skills and an appreciation for a variety of “lifetime” sports. IMPORTANT: You will register and pay for Pre and After Camp on your first day of participation. SECOND CHILD DISCOUNT: The second child discount will be automatically calculated when you sign up online. 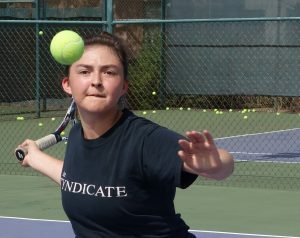 What: The Tucson Racquet and Fitness Club offers a “Tennis Camp” for those with an interest in advancing their tennis skills. The Camp morning is filled with stroke instruction, footwork drills and play situations. The afternoon includes pro supervised matches with an opportunity to develop game strategies. Lunchtime activities include ping pong, basketball, and board games. For Whom: “Spring Break Tennis Camp” is designed for those interested in an all day program to develop their tennis skills. SECOND CHILD DISCOUNT:The second child discount will be automatically calculated when you sign up online.